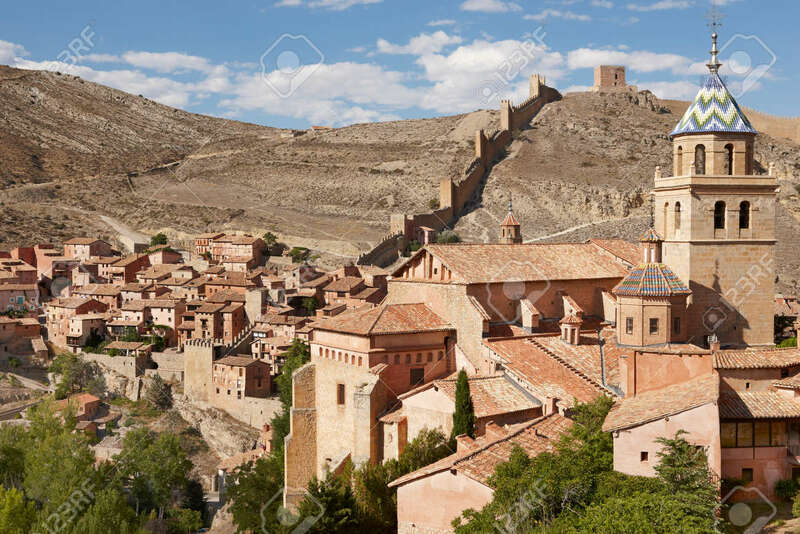 Ancient Cathedral In The Picturesque Village Of Albarracin. Spain... Stock Photo, Picture And Royalty Free Image. Image 31383202.